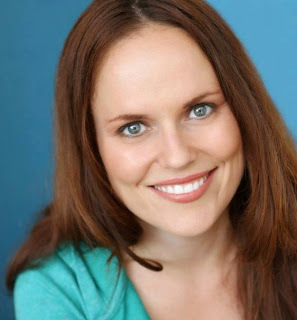 Entertainment Voice said of Carla Cackowski "Her skills to captivate audiences through monologues are uncanny." 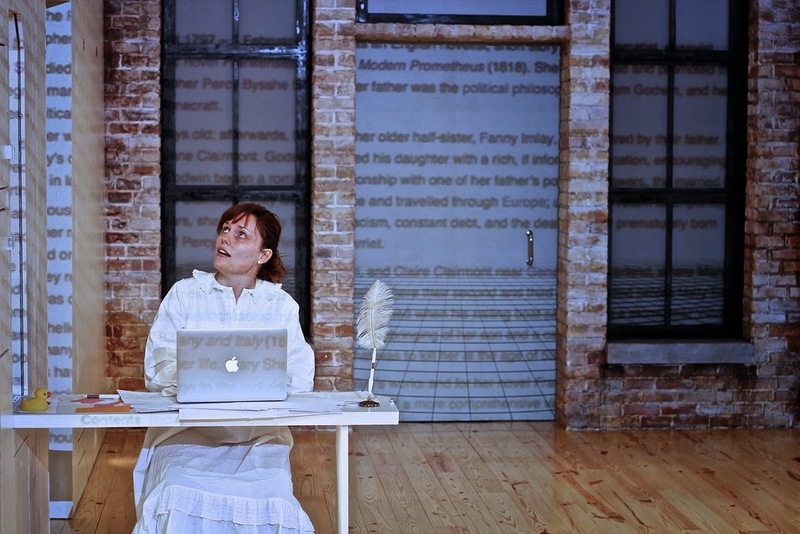 Cackowski is bringing her newest solo show THE SERIOUSLY NEUROTIC DREAM OF MARY SHELLEY to the 2015 Dallas Solo Fest. TSP got a chance to grab a quick Q-and-A with her. Q: Please give us a brief bio, where you are from and how you started in the theatre? A: I was born in Kentucky and spent most of my childhood in South Florida. The first play I ever did was a Nativity Play when I was seven years old. I played a cow. It was awesome. I spent some time in Chicago studying improv and theater before moving to Los Angeles, where I continue to improvise and do solo performance. A: I had been doing a lot of ensemble based work, which was satisfying creatively, but hard to coordinate schedule-wise. I decided instead of stressing out over when we could all get in the same room to rehearse, I'd simplify by doing something on my own. Around the same time I saw Lauren Weedman do her solo show, "Wreckage", and I knew this solo performance stuff was for me. A: I just completed my fifth solo show in five years. When I started writing my first show, I knew it wasn't as good as I wanted it to be, and I figured the only way I'd get better at this artform was to generate as much material as possible and to allow myself to make mistakes along the way. So I made a goal to do one solo show a year for five years. Along the way I was invited to be a member of The Solo Collective (a group of solo performance artists in Los Angeles headed up by Paul Stein) and the work started to feel less terrifying and more fun. 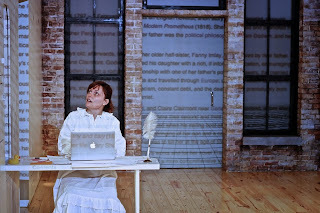 My most recent show (the fifth) is The Seriously Neurotic Dream of Mary Shelley. In it I play Mary Shelley as she struggles to find an idea for a scary story. So the show is about that, but it's also about me and the struggles and insecurities I have felt over the years as I've attempted to piece together these five shows. It's also about being a female artist in a man's world and the obsession to prove yourself and find your voice. And there's time travel in it. Because time travel is awesome. A: The thought as I'm about to go on stage - "I can't do this". And then the thought as I come off - "I did it!" A: Deadlines. I've never been able to finish a show without setting a performance date. Even if it's just for a group of friends in a living room, I have to have a performance date. A: It has been different each time. An unsatisfying answer, I'm sure. Sorry! A: Lauren Weedman is the greatest solo performer working today. I luff her. A: Fortunately I'm pretty good at putting on my producer's hat. Maybe because I've only ever made my own stuff? 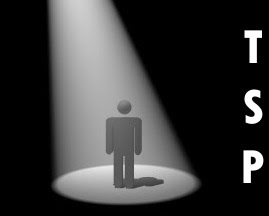 Who will promote me if I don't promote myself? It's a struggle, sure, but just the reality of creating your own material. A: Don't be a one and done kind of artist! Get out there and put up as much material as possible. It's the only way you will discover your tastes and style. And mistakes are okay. So get off your own back. A: I think all these storytelling shows popping up everywhere, made popular by The Moth, are really cool and exciting. It gives people who aren't necessarily performers an opportunity to share their story. For me personally, I'm not sure what I'm up to next. Maybe I'll be inspired by something I see at the Dallas Solo Fest and set to work on my next project straight away! Fingers crossed!